We have one of the top recipient mare herds in the United Kingdom and pride ourselves on the care and attention they receive when they join us. Recipient mares are the key to successful embryo transfer. Every year we require more recipient mares to join the herd due to the increasing popularity of Embryo Transfer. At Tomlinson Equine the recipient mares who join us get a new job, being a surrogate. 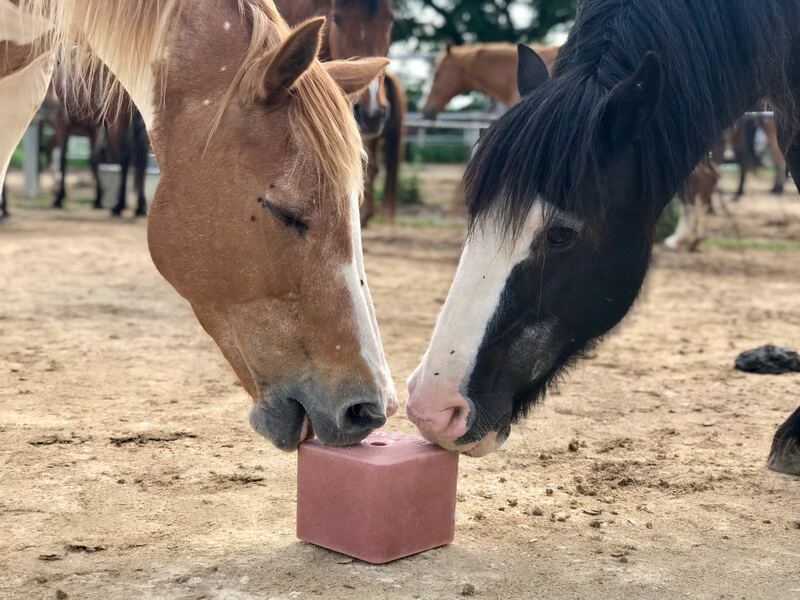 It is important that the recipient mare is of a similar height and build to the donor mare; although breadth does make up for a small amount of height. The recipient mares are often gifted or loaned by Tomlinson Equine and discussed at the application stage. Please include photos and any history in your application. Each year the height criteria of recipients may change but we look for mares throughout the year. Recipient mares come in all shapes and sizes and are usually between the ages of 4 and 15 years – older mares can be used if proven to be good breeders. Native mares have been found to be excellent recipient mothers; they are hardier, more fertile and produce better milk. Mares whose careers have been cut short for any reason, usually mild lameness, can often be re-homed as recipient mothers. Please remember the recipient mares will be carrying an embryo from some of the top mares in the country and do go to live with the donor mares owners once carrying the foal, unless they decide to foal down with Tomlinson Equine. 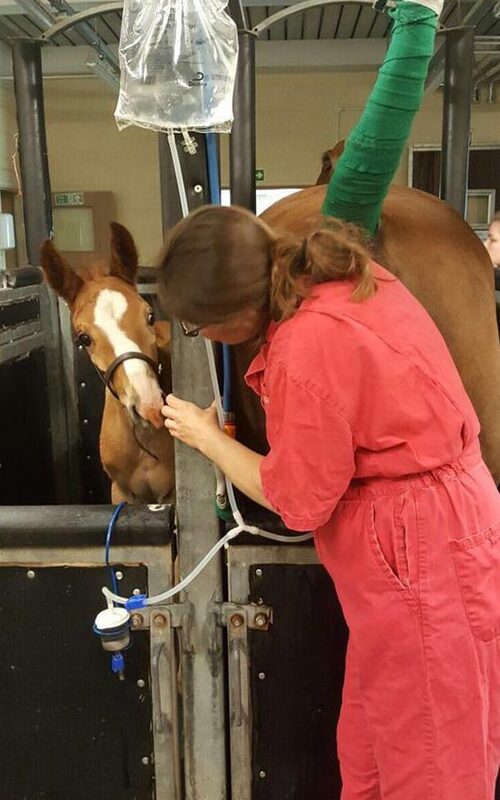 No vices, although the foal has no genetic connection with the recipient mother, the recipient mother nurtures the foal until weaning so has influence over the foal’s initial learned behaviour. Mares can be both maiden and non-maiden and although the birth weights of foals born from maiden recipient mothers can be lower, these foals have generally caught up in size by weaning. Clients can provide recipient mares if they wish, and if they have suitable candidates. We always synchronise 3 recipients for every one embryo, and therefore ask that, if a client wants us to guarantee to be able to use their own mare, they provide us with 3 mares to synchronise. Often this is not feasible or practical for the client, and we are sent 1 or 2 mares to synchronise; in these cases we always try our absolute best to synchronise the client’s recipient mares accordingly, and are often successful in doing so, however we can not guarantee to be able to do this, and sometimes Tomlinson Equine recipient mares have to be used instead. Our facilities meet the livery demands of both your highly valuable competition mare or breeding stallion and your equally valuable broodmare or pregnant recipient mare. Individual treatment, hygiene and ventilation are second to none ensuring a healthy and happy horse throughout the duration of its stay. 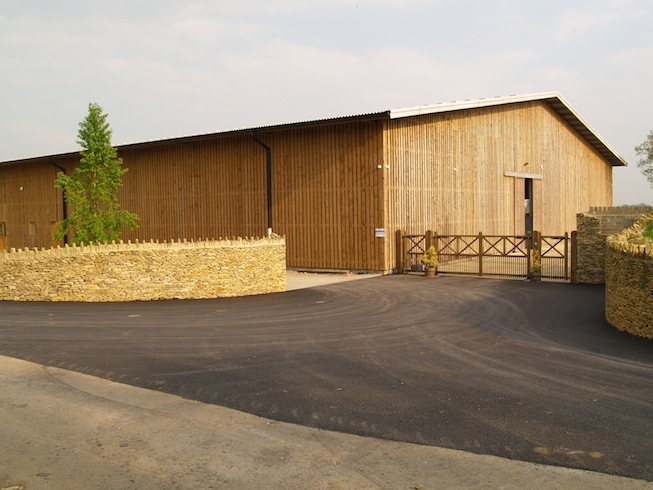 We can guarantee a livery package tailored to the individual needs of your horse including stabling, feeding, turnout and exercise to your specific requirements. 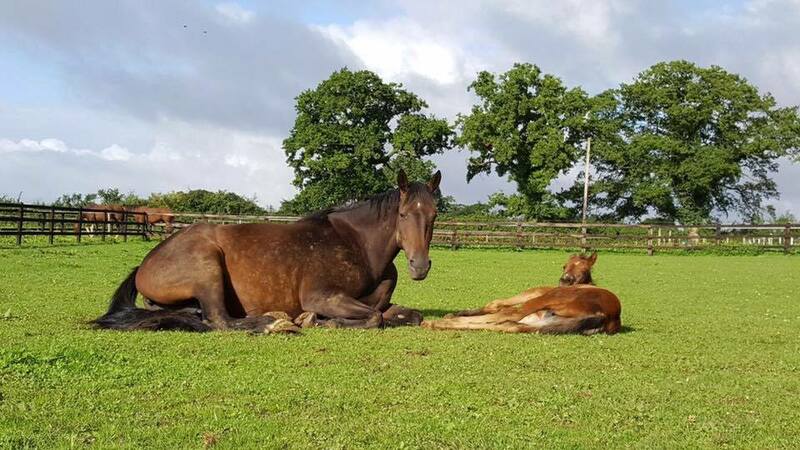 Tomlinson Equine offers an onsite foaling down service on a long term basis for your mare. Pregnant mares can stay with us to foal down and remain with us, if required, until the foal is weaned. We provide a safe secure environment where mares are under constant supervision and can be monitored during the foaling down process. Tomlinson Equine also take in mares nearer their foaling date to foal down in a safe 24/7 monitored environment. We do require certain tests before the mare joins the centre, so please contact the office at least 12 weeks prior to the due date. We have vets on site who can assist as and when necessary before, during and after the foaling process. We offer a competitive pricing structure consisting of the foaling down service plus livery.